A police station is believed to be the first in the country with NO front-line officers – and is run by a part-time volunteer who is a WAITROSE manager. 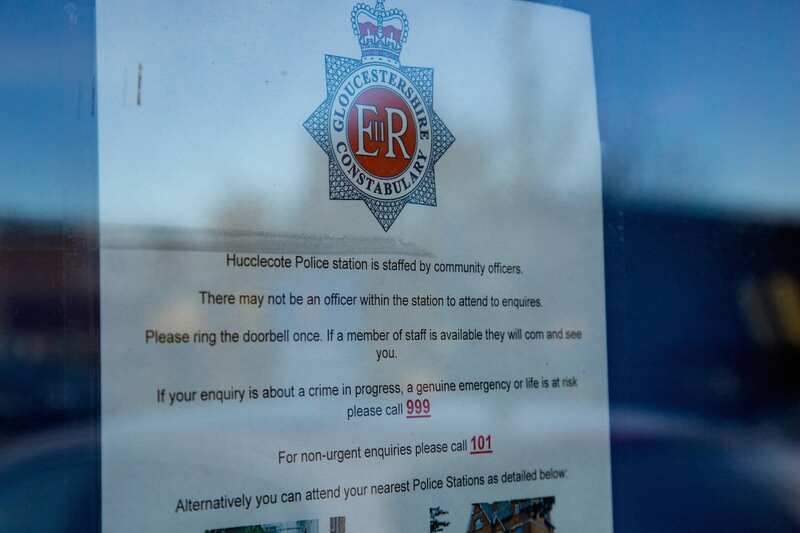 Hucclecote police station in Gloucestershire once had several full-time police officers and a sergeant patrolling the streets. But thanks to budget cut-backs it is now staffed by a team of 10 ‘specials’ – who are not fully trained or paid – although less than half are on duty at the same time. 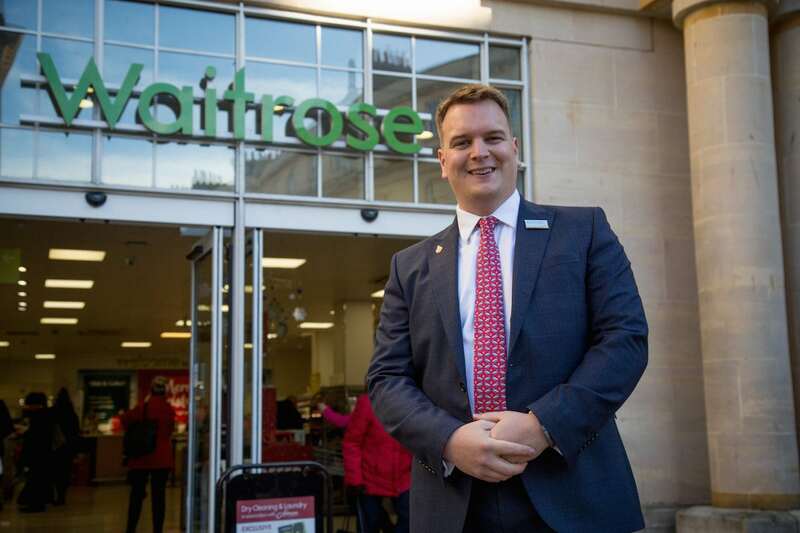 They are headed by Special Inspector Richard Godfrey, 29, who works on a voluntary basis around his full-time job as a branch manager at Waitrose. 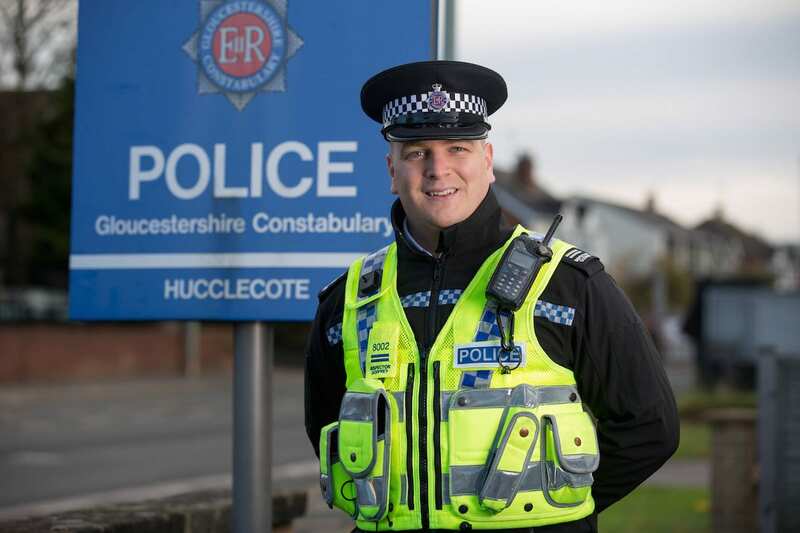 The station’s officers are used to patrol local streets of Hucclecote – population nearly 9,000 – and can make arrests. But outside officers are called in to help with more serious crimes. Part-timer Mr. Godfrey is the most senior special at the station but he is managed by a regular sergeant – who isn’t based there. There are also two regular police officers but they do not patrol the streets and are on duty part-time, with their work mostly unpaid. Gloucestershire Constabulary revealed that there is rarely 10 specials in the station at one time, rather four or five. Around two years ago, the station was manned by paid police officers. but following cut’s to the force’s budget, things had to become more centralised. The hard-pressed force said it was “likely” the station was a first of its kind in the country. Local residents expressed fears that ‘special constabularies’ will become the norm for hard-up forces across the country in the future with some describing them as “hobby bobbies”. Others claim that communities will suffer with no police officers having the required experience and training. Ex-copper Robert Harris, 55, said: “I’m an ex-policeman myself. “Back then you had volunteers and they were always in attendance with police officers. “Now it seems we have watered down police officers in the form of specials. While Michael Hawkins, 70, said: “Congratulations to the volunteers. “However, our council tax and police tax are not being reduced, so why are we having to rely on volunteers in so many services nowadays? Specials were brought in to patrol the area and attend incidents of antisocial behaviour after residents complained about the lack of police presence in the area. Last year’s cuts to the force’s budget means Gloucestershire Constabulary is now 20th in the list of fewest officers protecting the public in the country out of 43 forces. New figures reveal that there is only one police officer on duty at night in Gloucestershire to protect 5,400 people – in a county of nearly 900,000. And on average Gloucestershire has 115 response officers available at night. But Gloucestershire’s Police and Crime Commissioner, Martin Surl, defended the officers – and said they are a necessary asset. 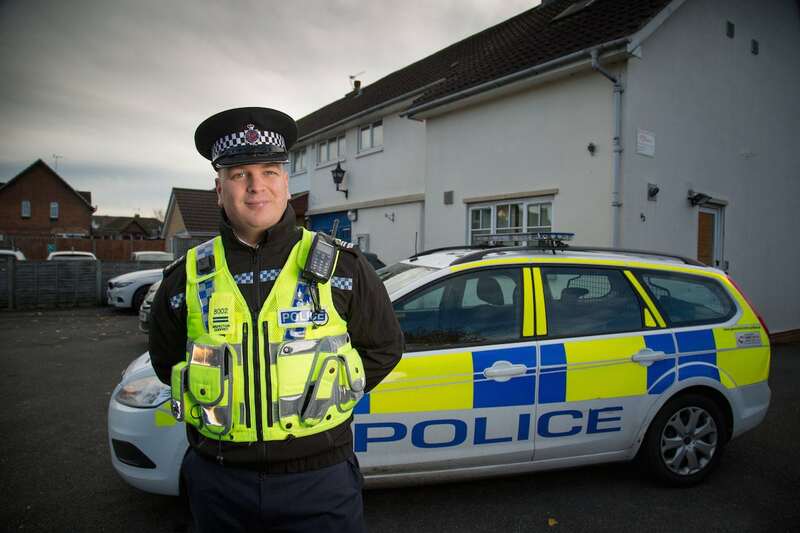 “Specials already work alongside full time officers on the frontline and on specific operations and, like all volunteers, their commitment is not in dispute,” he said. 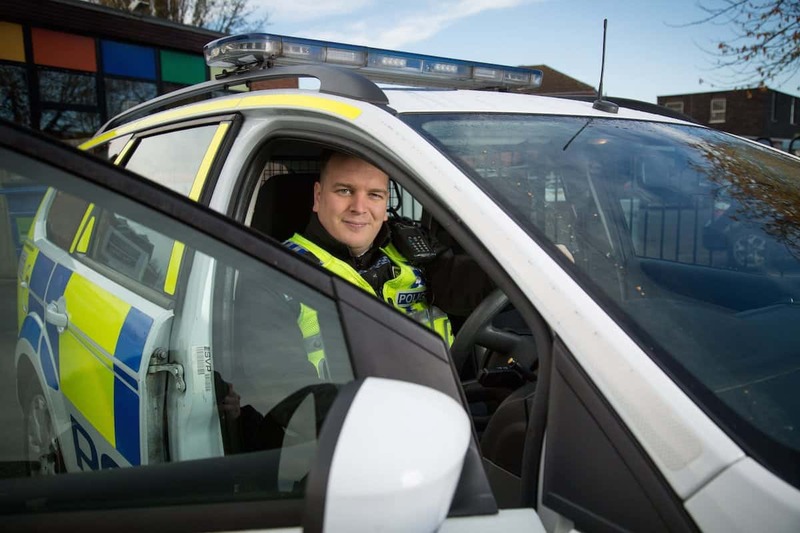 “They add new skills and a fresh perspective which widens the force’s capability in many areas as well as strengthening police links with their communities. “This is not just about saving money. Of course we have a duty to explore ways of maximising our resources and providing best value for money but irrespective of outside financial pressures our Specials have proved their worth time and time again. Next PostHas Brexit Cost The World UK’s International Aid?